I've been reading an amazing food blog called A Life of Geekery by Vicki Higham for quite a few years now. I love her recipes, her amazing photography and above all her passion for food. Back in July she shared images of an amazing sounding (& looking) loaf cake laden with GIN - a recipe she'd found over at Pudding Lane Blog. 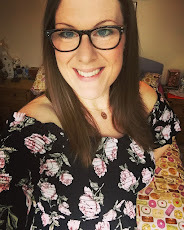 I always get excited when I come across a new food blog I hadn't previously heard of - so I clicked across to Pudding Lane - and then ended up whiling away an hour devouring Lucy's amazing recipes! I don't drink a huge amount of alcohol due to a bad skin reaction I get (Boo!!! Who is allergic to alcohol I ask you??) but, whenever I do get tempted and have a drink (and subsequently regret it because I turn purple and can't regulate my temperature for hours afterwards!) I would always choose a G&T! So this cake really intrigued me….I knew I just had to give it a go. Vicki advised me that her attempt here was really scrumptious - it was a super dense sponge like a Madeira cake (I LOVE Madeira cake!) and so I couldn't wait to give it a go. Wednesday saw the second episode of the 2014 Great British Bake Off on our TV screens, and I was heading over to lovely Liz's with the girls to watch it together, so...what more of an excuse did I need to give this new recipe a whirl? This specific recipe really interested me as it was the first time I'd read a recipe which requires you to weigh out the four eggs in their shells in order to determine the amount of flour, sugar and butter you use. I loved this concept, and thought it a novel way to weigh out your cake batter ingredients. My cake was a BIG loaf cake - using 240g of eggs, butter, flour and sugar - for that reason it took a LONG time to cook (Lucy advised around 45 mins OR until your cake passes the knife test) mine passed the knife test after an 1 hour and 5 mins, and in hindsight I still think it could have done with an extra 10 minutes in the oven. I might use three eggs next time, and make a slightly smaller loaf. Because my cake was so BIG, the gin and tonic flavours were subtle, but beautiful. I like boozy foods to really pack a punch, so next time I might up the gin slightly (I erred on the side of caution and used 3 shots of gin in the cake: Lucy suggests 3-4), and again in the drizzle I used 3 shots, and would definitely use 4 next time. The drizzle is INSANELY GOOD and forms a hard sugary doughnut like crust across the cake - my sponge was dense and delicious. Dense, sugary, gin filled cake-fest! Yes! 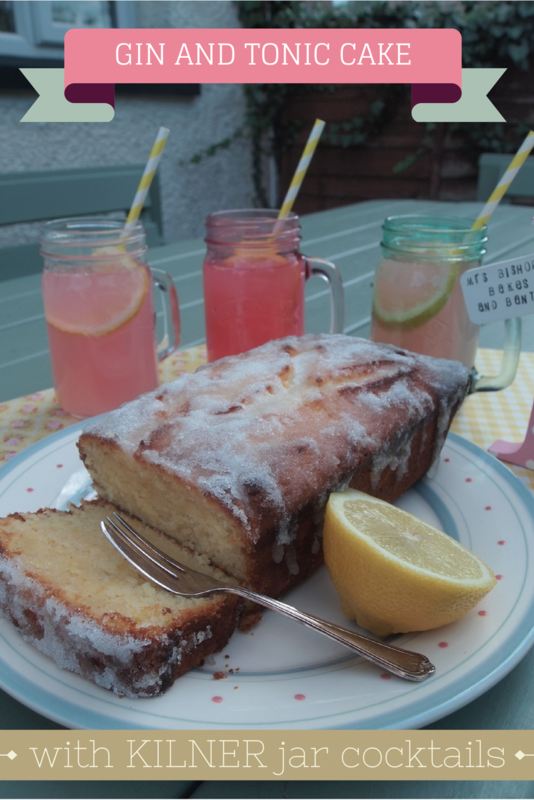 Here's the link to Lucy's full Gin and Tonic Cake recipe over on her Pudding Lane blog. I also made a Gluten Free version of this cake - using GF flour instead of conventional flour. It came out as a much lighter sponge in texture (less Madeira like), and didn't rise as much as the one using normal self raising flour, but was still well worth baking. Again, the gin flavour was subtle, so to pack more of a punch I'd definitely add those extra gin shots! Who doesn't love a cocktail with their cake? I've been using Kilner jam jars and clip top jars for years! For me, they are such a reliable and well-known brand: I find their jars so handy and I use them all around my home, not just in the kitchen. They make for fab storage, they're great vases, and look beautiful stuffed with fairy lights or a candle. I have been lusting after some of their stunning handled drinking glass jars ever since I first saw them in a magazine a few months ago. When the lovely people at Kilner heard about my plans to attempt a Gin & Tonic cake they offered to send me over some of the drinking glasses so I could serve up some scrumptious gin-based cocktails along with my cake. Stick in a straw and slurp away to your hearts content! Obviously, ensure you've baked a huge Gin & Tonic cake to serve alongside your cocktail, otherwise your friends might never forgive you! 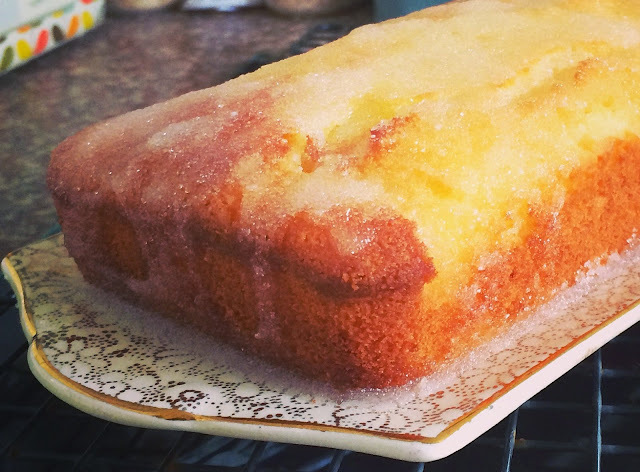 Who fancies a gin fizz along with a big slab of G&T cake? Me and the girls (oh, and Baz - honorary 'girl' for the night) devoured the G&T cake and cocktails, while watching the contestants on GBBO build their 3D biscuit scenes. 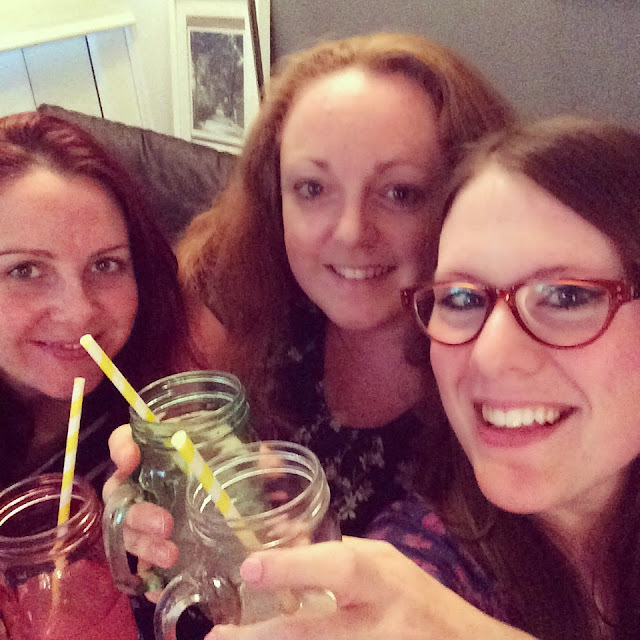 We had such fun, and the gin-based fuelling definitely helped us air our opinions of the new contestants with vigour! These glass jars retail from between £2.95-£3.50 per glass, and you can also purchase screw top flower lids for the handled jar which have holes for your straws! Too cute! They would be the perfect addition to any summer BBQ, picnic, garden party, dinner party, wedding or birthday party. Suitable for all cold drinks, cocktails and mocktails you could have loads of fun serving up exciting drinks at your special occasion in these stunning jars - they are sure to be a crowd pleaser and a talking point whatever the occasion! Do you have a favourite cocktail? Mine's a Pina Colada! It's truly tropical and makes me think of holidays in the sun! Talking of sun…I'm now on my countdown until hubby and I fly to Cyprus…11 sleeps to go! Or over on Facebook here. 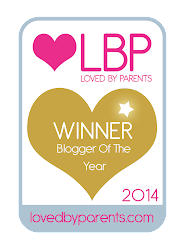 Disclaimer: I was sent 3 Kilner glass jars with handles for the purpose of this review. All words, images and opinions are my own. HAPPY FIRST BIRTHDAY BERT BISHOP! !